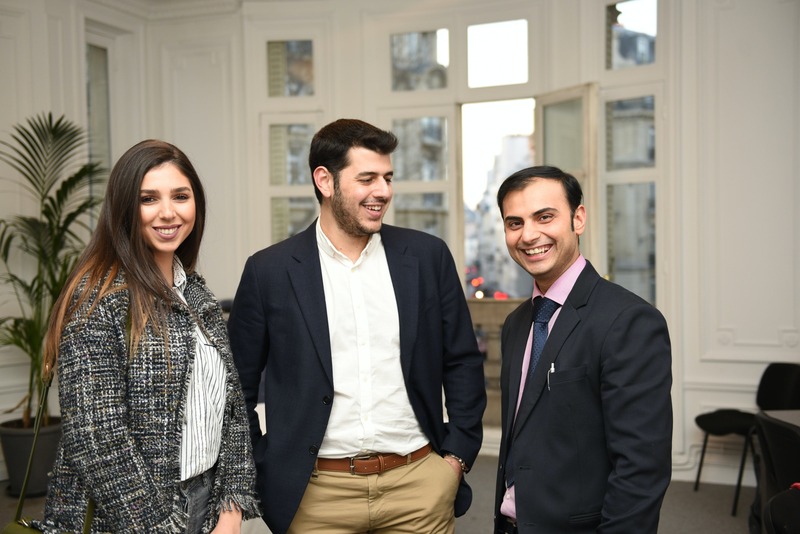 The International School of Management (ISM) is a specialized, accredited business school based in Paris, France, with programs on five different continents. 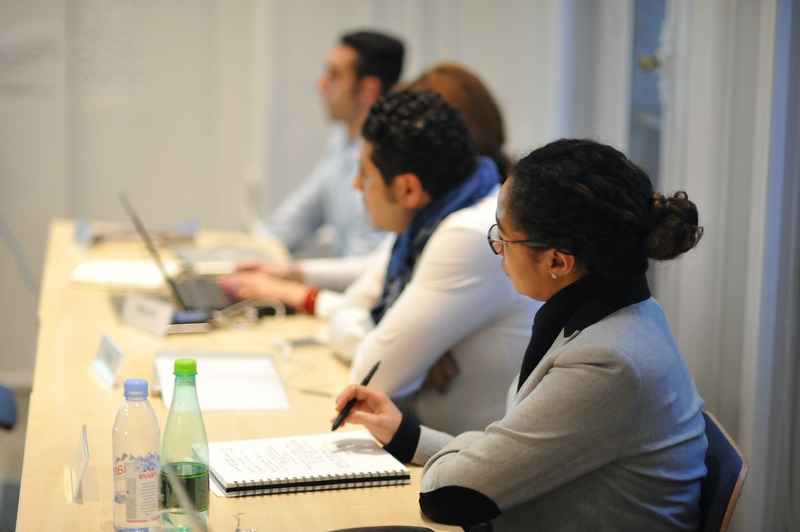 We give students the global perspective they need to thrive as modern business leaders. We do this by keeping our classes small, select and culturally diverse, and by offering programs in major commercial hubs around the world. 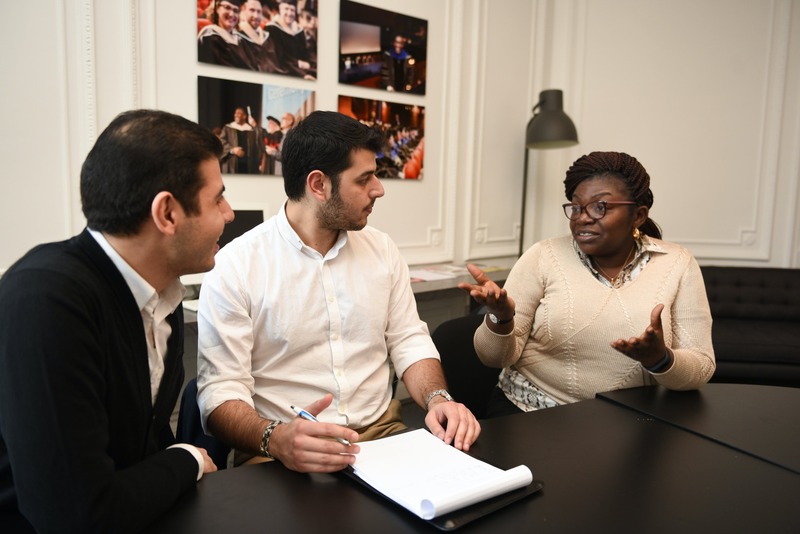 Combine face-to-face study in Paris with flexible e-learning from anywhere in the world, and attend international programs in major business hubs. ISM’s students and alumni represent more than 130 nationalities, giving you valuable cultural exposure and networking opportunities. 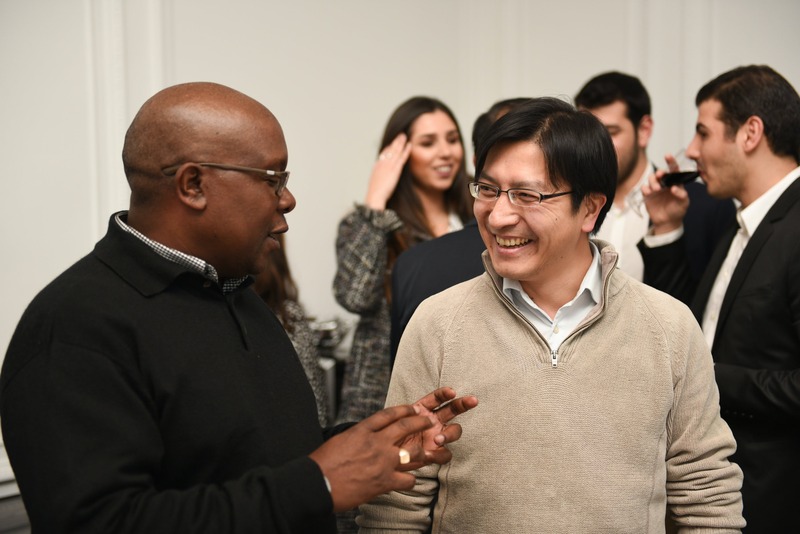 Classes are small, so you can collaborate and engage closely with our expert professors – all of whom are active business practitioners as well as academics. Our Student Services Coordinator provides administrative support throughout your time at ISM. 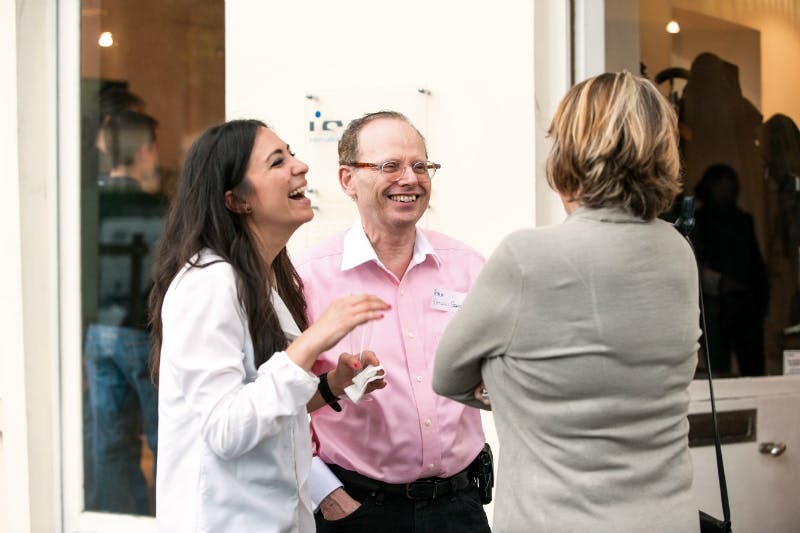 Complementary French language courses in Paris. 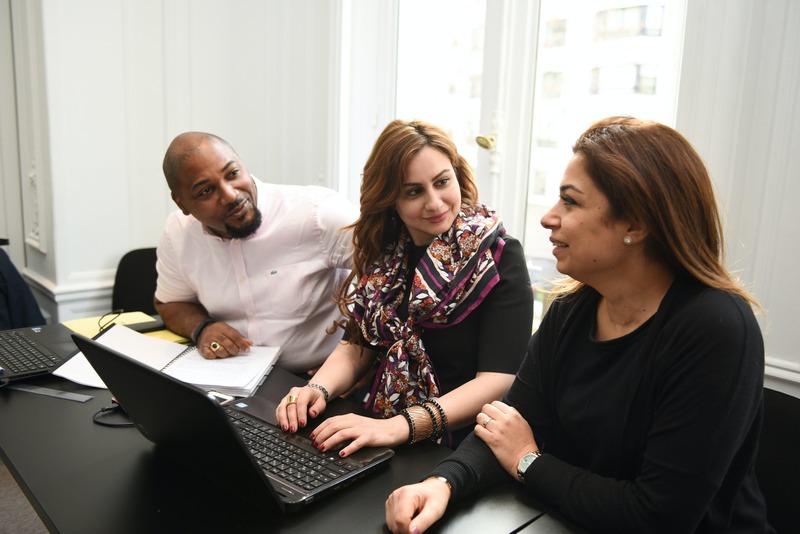 All our degree programs are accredited by the ACBSP and the IACBE.